Innovation is always there in the developers mind and buzz launcher is just the result of this innovation. You got an Android which you want to use at full with lots of eye catchy themes then buzz launcher is the android application which you are looking for. It has got a fairly large amount of android homescreen themes available which can be swapped with each other in a matter of seconds. You can easily make your own android homescreen theme for the android and then can upload the homescreen pack to the buzz launcher site so that others may download and try that! 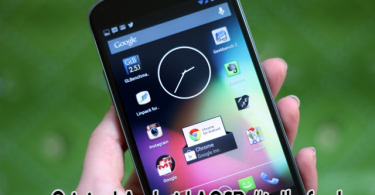 The application is available at the play store with the name of buzz launcher. It’s a typical kind of launcher but has many opportunities as compared to that traditional launcher. 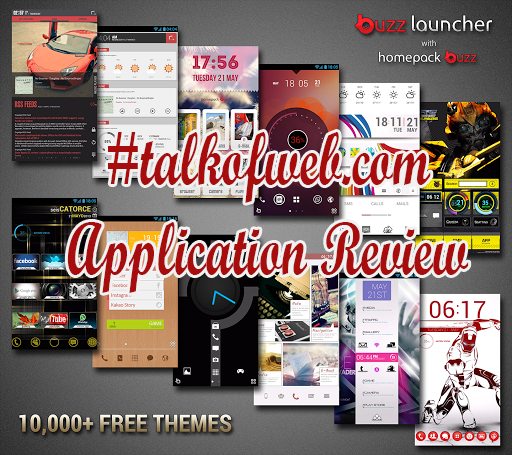 You can get many Android homescreen theme packs from the online community to apply for the buzz launcher. 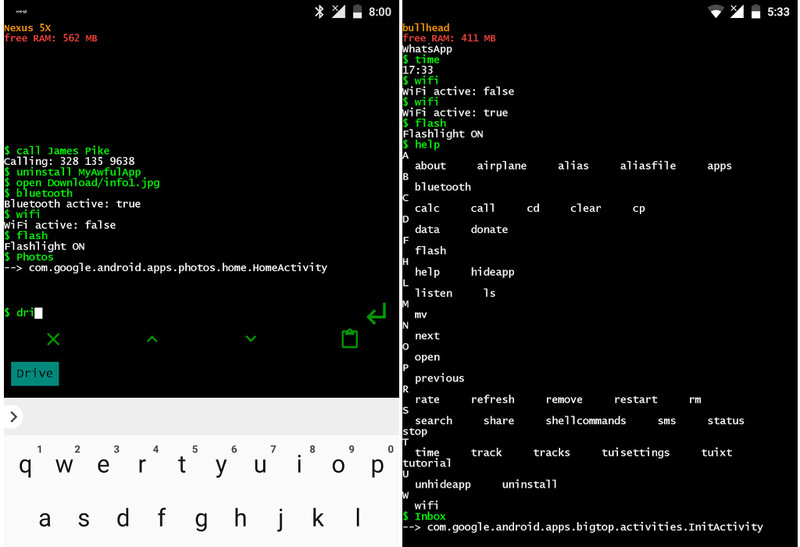 You can easily make your own android homescreen theme to upload it later for the public. 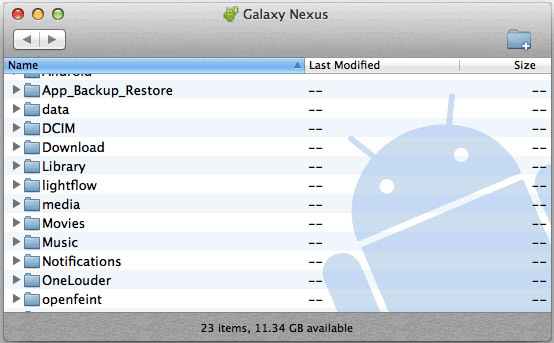 A complete new look is attainable which can be more productive and minimal for your android. Thus, its typically a kind of theme applier for the icons, wallpaper with the addition of some good widgets. Get Buzz Launcher to let your Android Smile more Fancier! When you install the application you get an option to download various homescreen themes, so you can apply any one of them now or else later. Trust me the launcher still in beta is damn good if you want a blend of homescreen themes innovation from various mind. 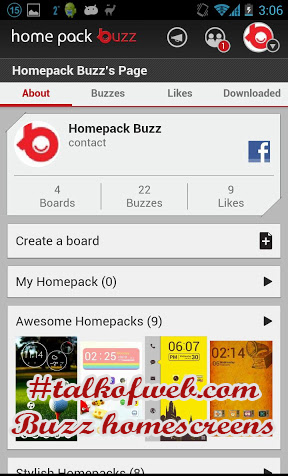 You get “Home Pack Buzz” button with the launcher installed so that you may be able to browse between various buzz homescreens, download them and upload your own made. See at the left side there are other home packs available as well as your downloaded home packs available to be used later. You got an option to make an account at the home pack buzz. Comment about other home packs and get likes and reviews. Simple charming community. Enjoy! 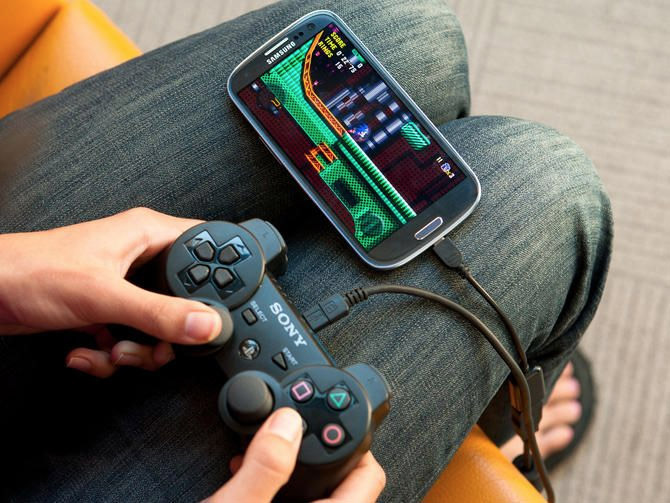 using android! 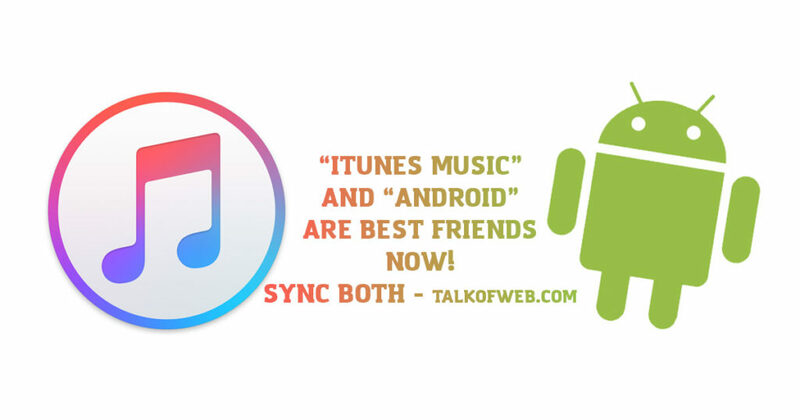 Subscribe to us through the forum below to get other android Applications updates. 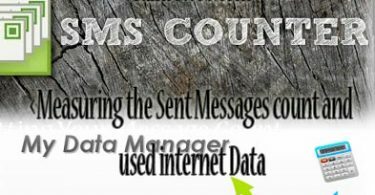 Note: Many homepacks have third party widgets and to install them all with one click after installing the new home packs, you should use Buzz Custom Widget.